Fernley, NV - Feldmeier Equipment, Inc. 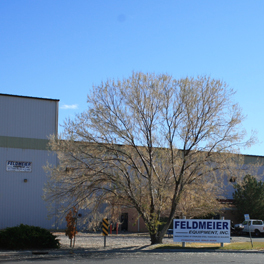 In 1999 When Feldmeier decided to GO WEST, Fernley, NV was selected as the location for Feldmeier’s fourth manufacturing plant. 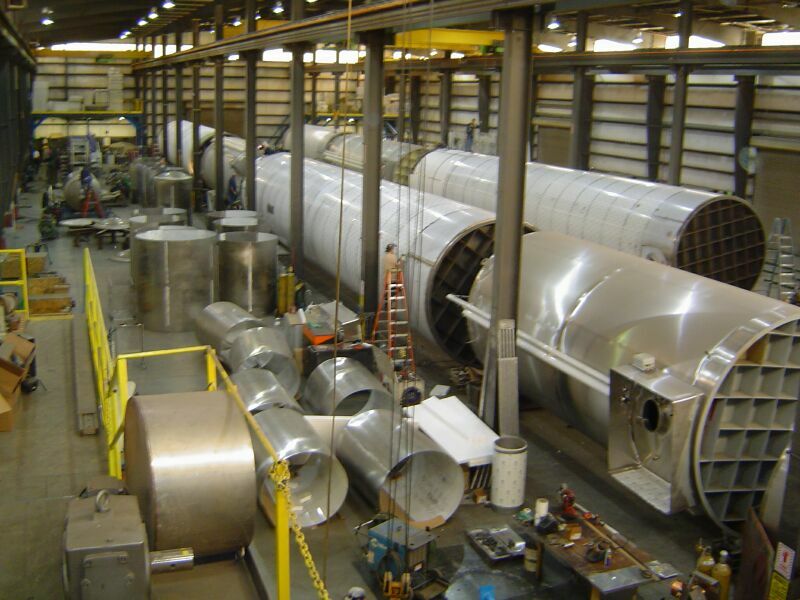 The centralized location was perfectly located to supply food and dairy vessels to the western parts of the United State. Located just 30 minutes from Reno, Nevada there are endless options for entertainment, lodging and restaurants.